Nintendo is sunsetting its Creators Program, nearly four years after it was introduced. Nintendo has announced today that the Creators Program, the controversial scheme through which the platform holder was able to selectively approve the use of game footage in YouTube videos and other content, is coming to an end in December. Though the program, approved creators would receive 60% of a video’s ad revenue. 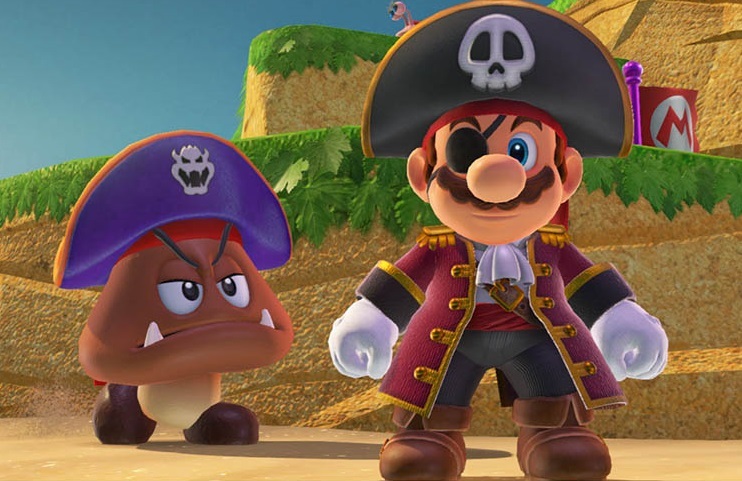 The removal of the NCP means creators will no longer have to seek Nintendo’s approval to be rolled in, or risk getting their content demonetised when using the odd clip or footage they captured. The Nintendo Creators Program shuts down at the end of December, but Nintendo is not going to review any previously submitted requests until then. The NCP website closes on March 20, 2019. Replacing the program is a new set of guidelines that make featuring Nintendo content easier, and is much more open to the way we consume media on YouTube/Twitch today. The guidelines are relatively comprehensive, but the short version is that Nintendo now allows the use of footage of its games in let’s plays, reviews, and any other creative content. So long as you’re not just reuploading existing trailers/gameplay footage, or seeking to monetise content through third-party sites, you’ll be fine. You obviously still can’t create content of unreleased games, such as when getting early copies of games etc. The updated guidelines are a welcome change, especially closer to the launch of Nintendo’s big December release: Super Smash Bros. Ultimate. Smash has an active community that’ll be creating hundreds of videos and livestreams of the game, and it’s now easier than ever to create this content without fear of takedowns.